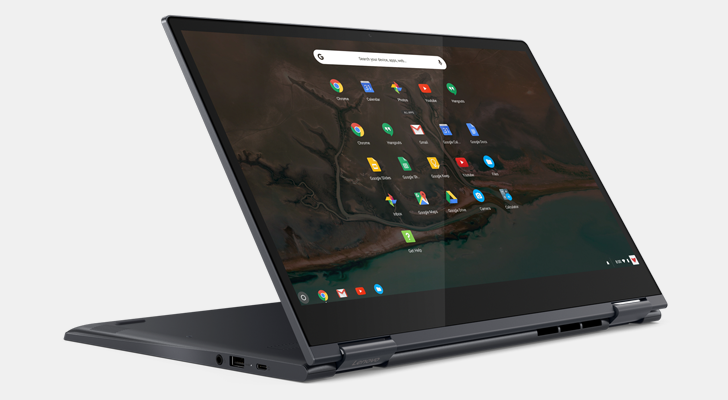 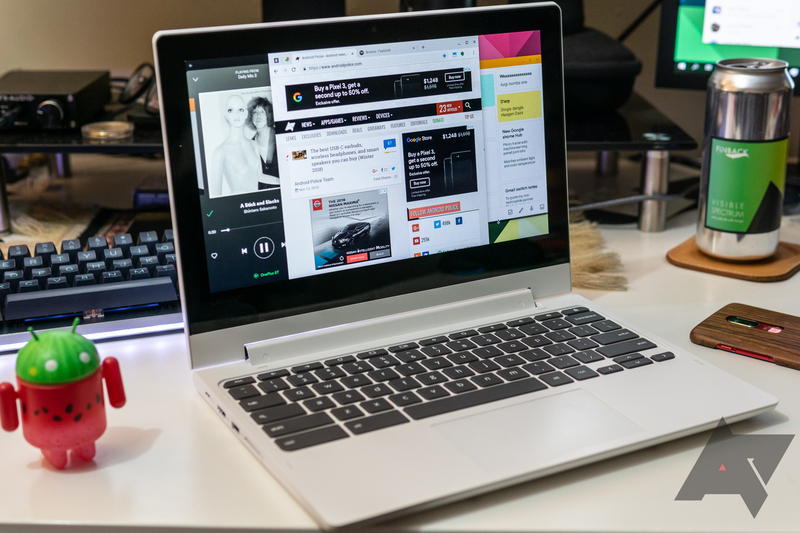 Google's Chrome OS can run on much more modest hardware than the average Windows-powered laptop, but the cheapest Chromebooks still have to cut corners when it comes to the display, keyboard, and connectivity. 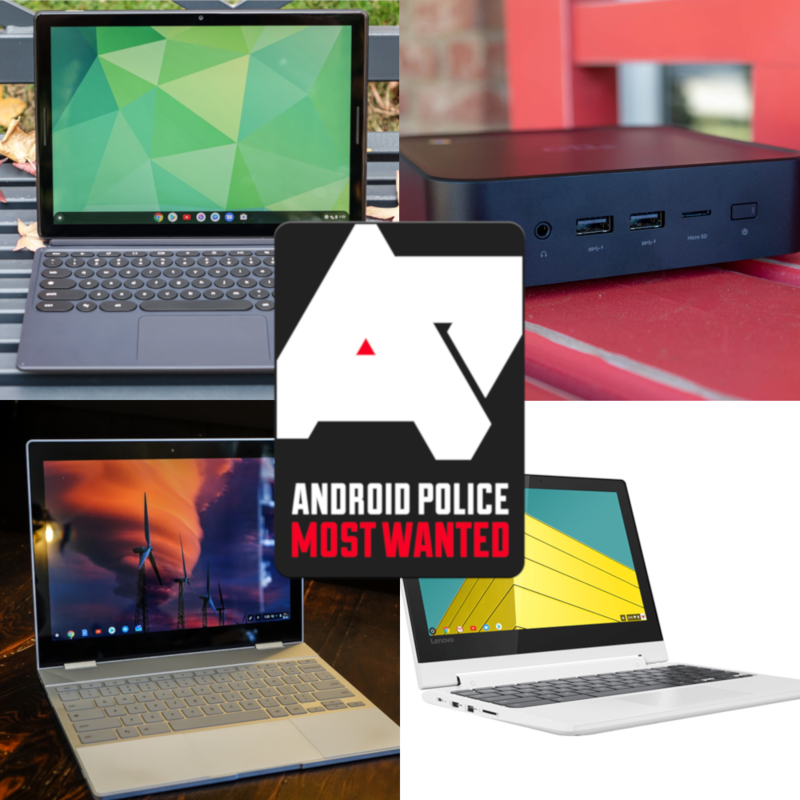 The Lenovo C330 Flip Chromebook avoids many of those cheap Chromebook pitfalls, which is why we gave it our "Most Wanted" award. 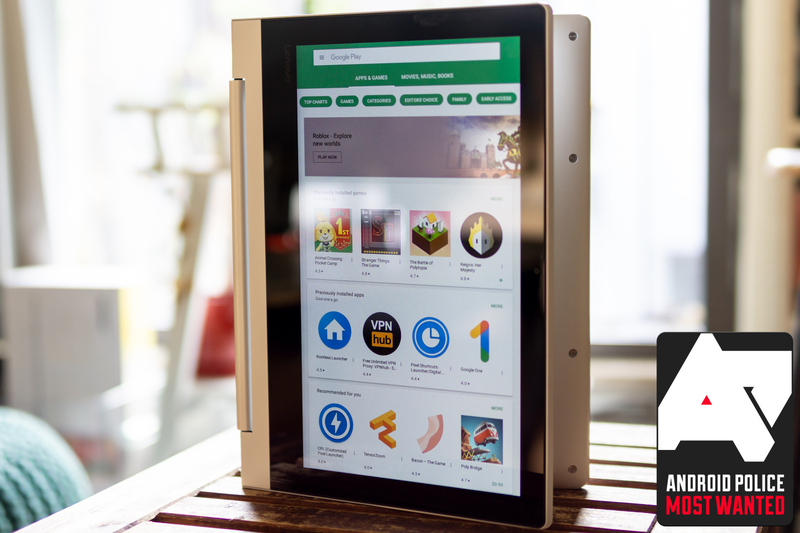 Now, you can get this device for just $219.99 at Newegg, which is $80 off the already totally reasonable price.